There's something to be said for taking baby steps. 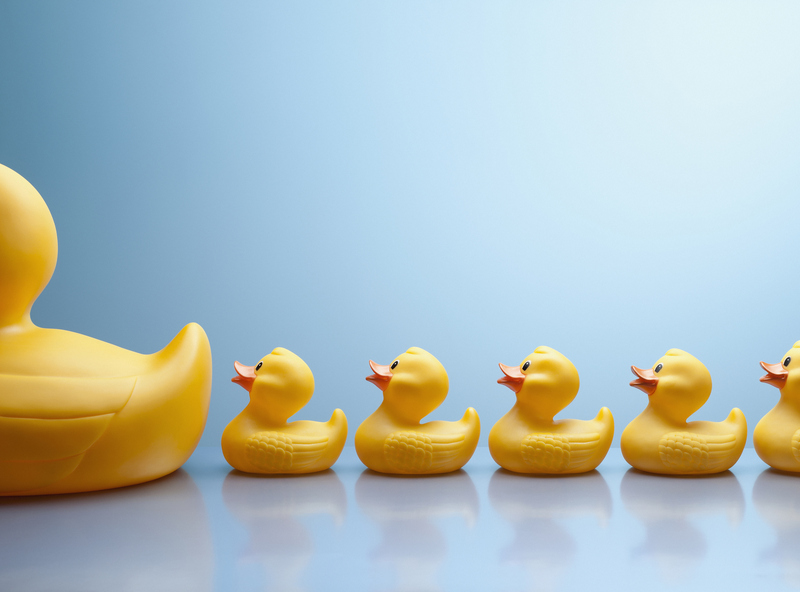 Do people who see themselves as followers ever become leaders? There is hope to those of us who toil on the floors in hopes of making it to the corner office. A new study published in the Journal of British Psychology found that good followers make good leaders in the eyes of their peers. The study followed 218 male Royal Marines recruits who started an elite training program. Ultimately, recruits who saw themselves as leaders were more likely to be seen as leaders by the commanders who oversaw their training, but they were not able to convince their peers who trained alongside them every day of the same ability. Being a good follower does not mean being subservient. It means caring more about getting things done than getting your way. Recruits who ranked high in the follower category agreed that it was “more important to get the job done than to get my way” and if someone else had the better idea, they said they were “prepared to work hard to make it happen.” Meanwhile, recruits who saw themselves as leaders were more likely to see themselves as uniquely suited for command. When it came time to award the Commando Medal to the recruit who showed the most leadership ability, recruits recognized the peers with the follower mentality. Why do followers get chosen to be leaders over people who actively sought it out? In other words, you may look like a leader to managers who have never seen your work but not to the people who had to personally experience it. The finding shows that the follower and leader identities are not static or in contradiction to one another. One day, you can be a follower learning and listening to your people on the ground, and that experience with serving can help you become a better leader on their behalf. Ultimately, you cannot be a good leader if you cannot convince your people to follow you. To exert influence over others, you need to first show them that you share their values, experiences, and concerns so that when you make decisions, they believe you are acting in the interest of the group, and not just yourself.